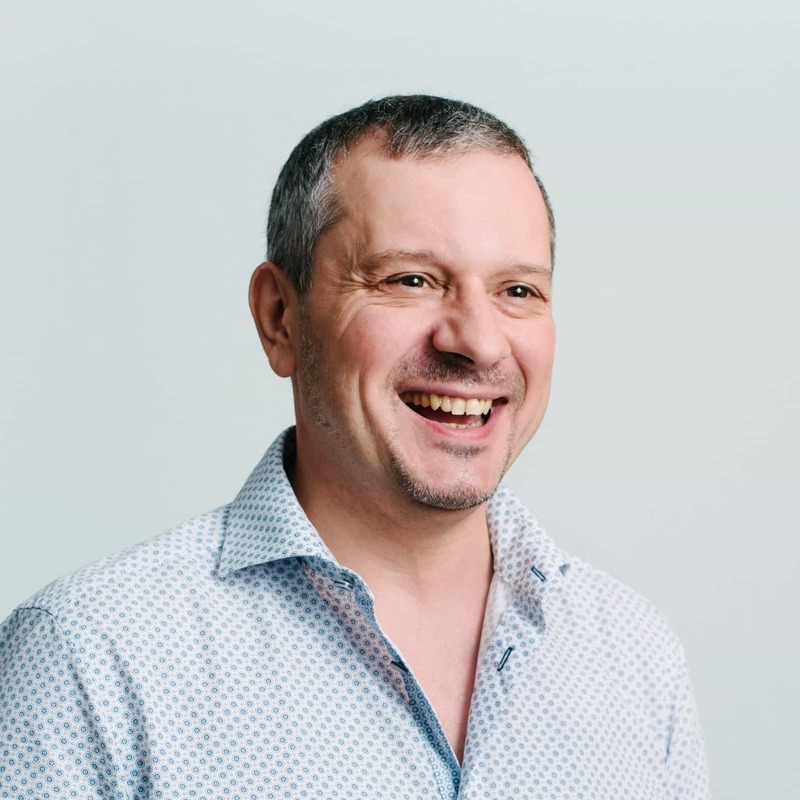 Dr Sacha Krstulović was a Senior Research Engineer at Nuance’s Advanced Speech Group (Nuance ASG) before joining Audio Analytic. At Nuance, he worked on pushing the limits of large-scale speech recognition services such as Voicemail-to-Text and Voice-Based Mobile Assistants (Apple Siri type services). 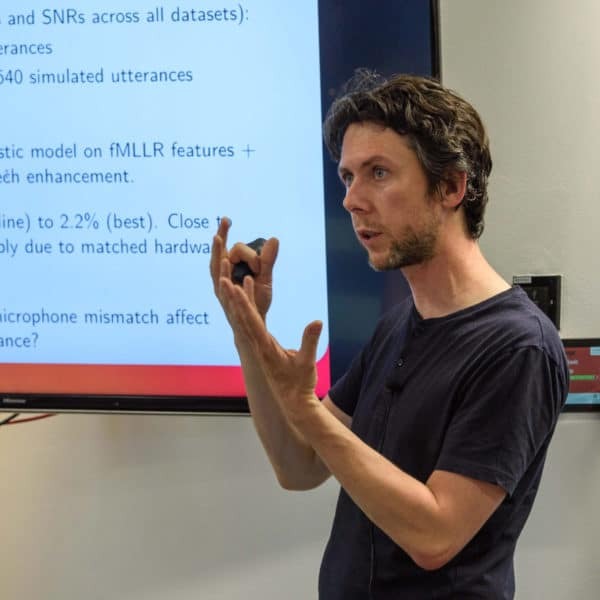 Prior to that, he was a Research Engineer at Toshiba Research Europe Ltd., developing novel Text-To-Speech synthesis approaches able to learn from data. He is the co-author of three book chapters, author of several international patents and several articles in international journals and conferences. 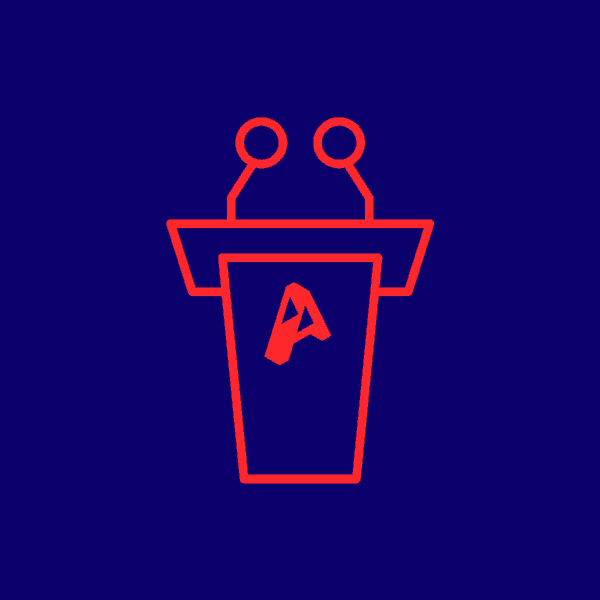 Sacha is using his extensive audio analysis expertise to drive forward Audio Analytic’s technology. He is passionate about researching and developing automatic recognition of sound where Audio Analytic is building significant leadership.